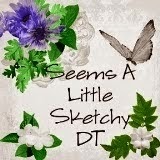 Cards by Jessi: Beach body @Sami Stamps! 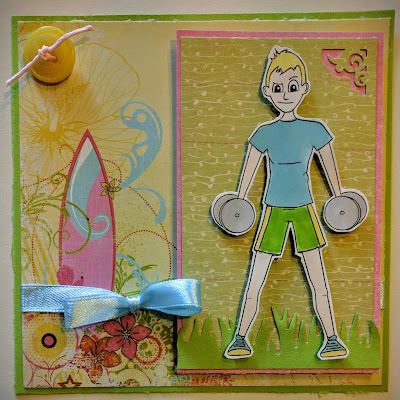 I was thrilled to be asked to be guest designer over at Sami Stamps, and I got to use this fun new image called Already Stronger from the Getting Stronger set. 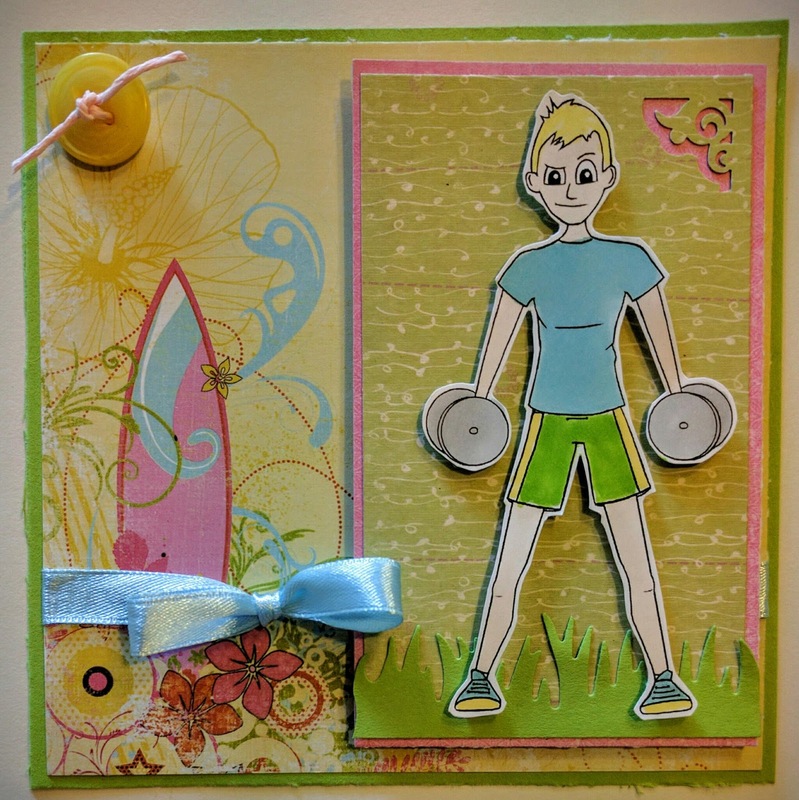 I just wasn't able to fit in a sentiment here, but I'm naming this card Beach Body :) Thank you for the honor of being a Guest Designer and playing with this fab image! I'm also entering my card into these challenges: Allsorts (One for the Boys), Aloha Friday (Summer Fun), Fairytale (Sommer), Passion for Promarker (Summer Days - I've colored the guy with Pro-and Flexmarkers)) and Creative Inspirations (Seaside, Sunshine, Summer Holidays). 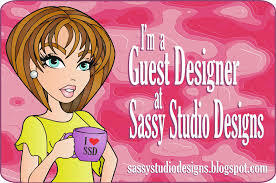 Great fun image and a lovely design.